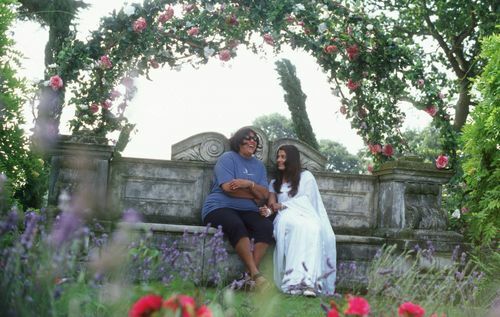 Bride and Prejudice Still. . HD Wallpaper and background images in the Aishwarya Rai club tagged: aishwarya rai bride and prejudice movie still high resolution.